Ask us. It is Free! Wherever your people are, online or offline, they can get to the most up-to-date versions of the files and tools they need to get things done. And they can do it on virtually any device. 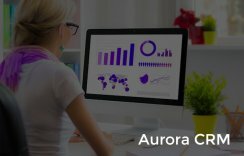 Aurora offers business-class email, shared calendars, Instant Messaging, web conferencing, and access to the most up-to date documents stored in the cloud. You can work together in real time without compromising security. It shall not cost you an arm and a leg to run your business, pay for only what you need and on monthly basis without worrying about servers maintenance and uptime nor backups and disaster recovery. Is your business on the cloud? Aurora Solutions partners with top Cloud application vendors, like Google and Microsoft to provide you with class A Cloud Computing services, incorporating the best tools in the field. From Enterprise Class emails to File Sharing, Audio and Video Conferencing to shared calendars and teams Collaboration spaces, Cloud applications enable you to link all your online resources together and facilitate a more efficient and secure communication channels throughout your organization. Check out our Microsoft Office 365 implementation services, we help you select the best package for your needs, manage the implementation, and help all your team in their adoption and setup on their different devices. 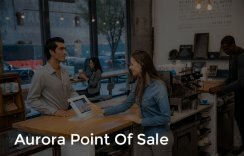 Aurora’s offers a wide range of business solutions & applications, built to optimize and automate your business operations and save you from overspending and technology maintenance hassle.  Our business solutions include a variety of integrated easy-to-use business apps: CRM, Accounting, POS, Inventory, Marketing, eCommerce, Project Management, HR, etc.